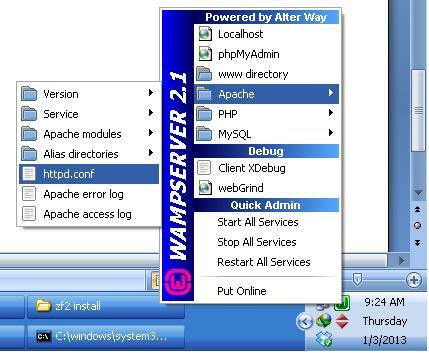 I am a php web application developer; I am working on WAMP Server. I found some difficulties to setup Zend Framework 2.x in my localhost. 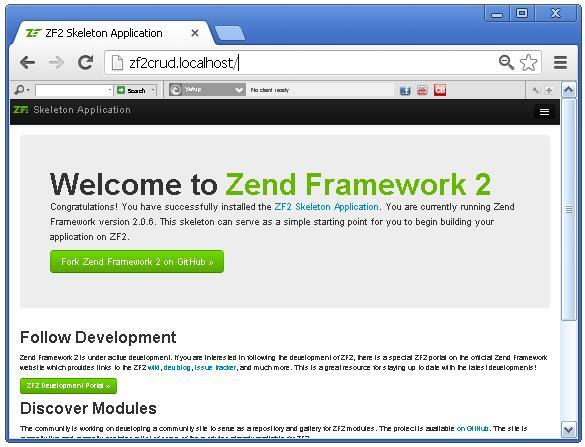 You may found some difficulties in installing the zend framework 2.x like me, that’s why I have written this article, hope you will found find this article helpful. 2. Extract your ZendSkeletonApplication-master.zip file to your www directory and Rename the folder as your project name. In my localhost, it’s zf2crud. 3. Go to C:\wamp\bin\php\php5.3.5 or if you use xampp just go to C:\xampp\php and copies the folder path. 5. 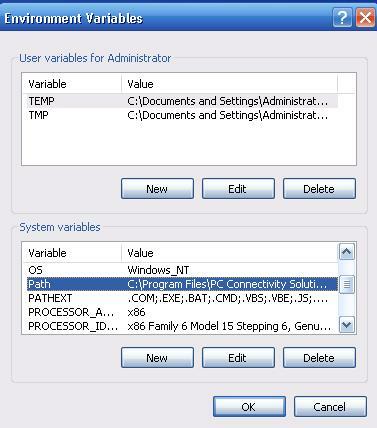 Click Advanced tab inside System Properties. 10. Hit ok, ok, ok, start a new CLI (!) and once again check what php -v returns. It should work now. This will take a while to download and generate autoload files. Click WAMP icon on quick launch then Apache -> httpd.conf to open apache config file. 2. Go to bottom of the file and add following host settings. So nice of your post it is. Really helpful. Thanks very much. This post is very helpful. An excellent tutorial! I had to copy hosts file to another folder, make changes and then paste back. Also had to disable Avira’s protection of this file temporarily. i have followed the same path..
in the end i got XAMPP welcome page instead of zend framework 2..
Kindly can you help me to identify my mistake is this procedure. Yeah! This is the best… It is exactly detailed. Out standing – Much Appreciated. i use xampp 1.8.1 on Windows7. is there any way that i can work with it easily? It’s Very helpfull… And easy way to learn ..
Firefox can not find the server at http://www.zf2-tutorial.localhost. make sure that Firefox is permitted to access the Web. I successfully installed Zend framework on my localhost. Thanks for that. I need one more help. How to install ZFTool on zend 2. Please help this beginner if anyone know it. Appreciate such a detailed tutorial. I was struggling, and now it is fine. nice once, clear and simple thanks ! Hi Masud vai how are you? I your your fan and one of the reader of this site. Now, I would like to learn Zend Framework.could you please help me? Thank you for this step by step installation tutorial. First of all thanks for the tutorial, it’s great. I have met the same access problem via using xampp. I’ve solved the access problem by replacing the “C:\wamp\www\zf2crud\public” data in the etc/host file with “C:\xampp\htdocs\zf2crud\public”. Sorry for the mistake, not in host file, in httpd.conf file. pl ,if you have “You must enable the openssl extension to download files via https” problem. I know you second question.. That you already did this but remember when we access php from command line it use another php.ini file which completely different from wamp. This is fantastic tutorials its real useful to developer. Why ZF2 installation is like this?? 9. Enable your php_openssl Module Using php.ini File…………I can’t get this point,plaease help me!!! 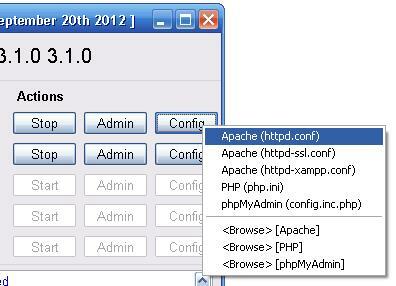 2.Click config of Apache 3. Find an cllick php( php.ini) from the list 4. Find out (Ctrl+f) ;extension=php_openssl.dll 5. Just remove the ” ; ” from the beginning. 6. Save , exit and restart your xampp. Hope you can now install ZF2. For Vhost code – copy the code from here and just paste it at the bottom of that file. 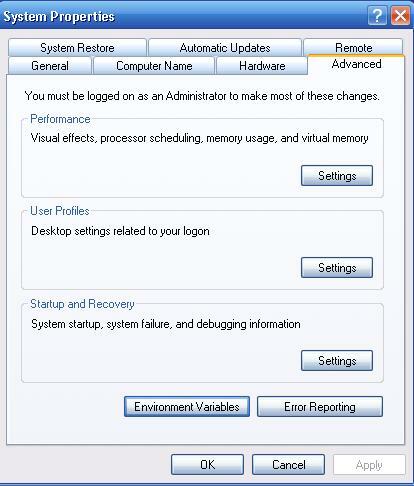 Keep in mind to save that file you have open that file as administrator. Thanks. Hi, I’ve installed it on xampp but when I go to http://myZend.localhost/ it redirects me on http://myzend.localhost/xampp/ so I can’t use the framework. How can I get it? I can access my vpshop.local correctly. But when I access only localhost it also takes me to Zend public/index.php page. How can I access my xampp folder structure typing “localhost” on my browser? Thanks for posting, it really helped me. Kudos to you. 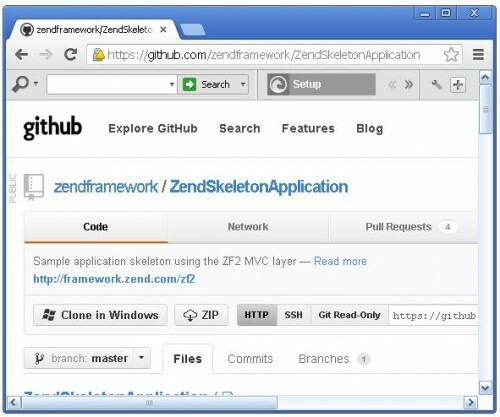 Please tell me which method is best by using skelton or by using we also create a projects for the skelton installation process or simple download the zend framework , install and create project. thank u very much. thanks a lot. Nice. It is very helpful. Thanks for the post but when I tried installing zf2 as described above and when i try to access the page it says page not found. Can someone tell me why? 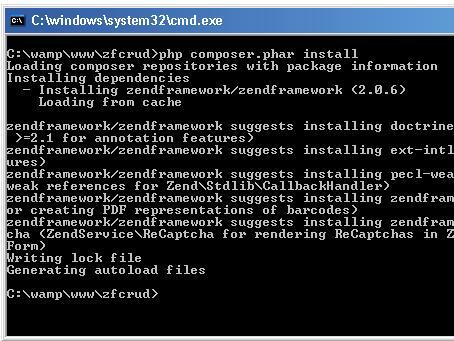 Easy steps to install Zend-Framework-2, Thanks a lot, Please mention one more line here -> Restart the apache server after all the steps. Again Thanks to Masud for detailed steps. I have easily installed the zend in xampp. thanks again for the such post. Thanks for this post. But I am getting this command “php_openssl” in php.ini, Please help me. I am using PHP Version 5.3.1 . Please reply am as soon as possible. I am getting this error when am installing composer the error is failed to open stream : No connection could be made because the target machine actively refused it. Man! Really did a great job. i was fail to install zend framework from many days and finally i get success from this tutorial. thanks man . keep sharing good work . hi when i write zf2crud.localhost then it is redirected to xampp.please help me i am not able to do it. composer.phar not able to find this file??? Hi sir I have problem on Step 12. I have run php composer.phar self-update but given below error.